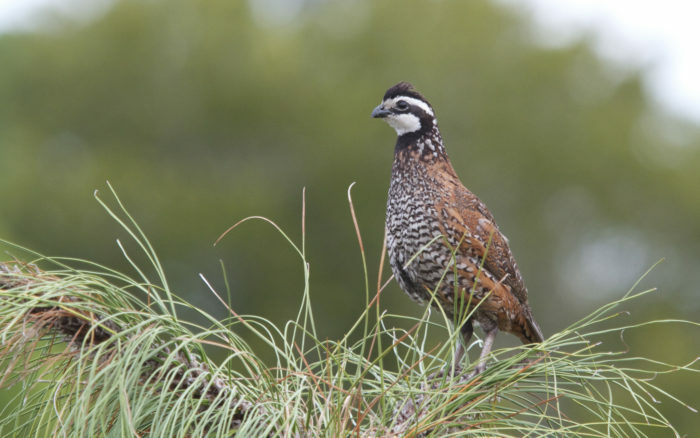 Partners in Flight represents a voluntary network of committed individuals, organizations, agencies, industries and others working together for range-wide bird conservation. and Dan Ashe, Director of the U.S. Fish and Wildlife Service. Partners in Flight is only as strong as our network and our network equals our capacity to affect change. We believe that our efforts result in more than the sum of all our contributions – together we are stronger, smarter and more effective to halt or reverse bird population trends. The Partners in Flight network has been kept alive by many partners over time, including several federal agencies, state agencies, the Association of Fish and Wildlife Agencies, several non-governmental organizations, industry and private foundations. These partners provide not just funding for special projects and ongoing partnership needs, but capacity, resources and expertise that goes well beyond cash. To all these partners, we thank you and look forward to a continued relationship for improving bird conservation while serving wildlife management and forestry needs as well as the desires of society to keep common birds common. Together, we can have more birds and keep those that are declining from becoming crisis management. Please spend some time on our web page, consider a place where you or your organization can fit in with contributions, financial or otherwise, and contact one of the many individuals listed in these pages. There are a number of ways to get in the game and financially support PIF initiatives. See sidebar in the upper right for specific programs. PIF has several specific funding needs that provide us with the resources to communicate, collaborate, and accomplish our landbird conservation goals. If you would like to help us achieve continentally significant landbird conservation, let's work together! PIF Science Committee Resource Products, such as full life-cycle distribution maps and demographic population models, migratory connectivity projects, land management guidelines.